Bayern Munich striker Robert Lewandowski has reportedly emerged as a potential target to bolster the Chelsea frontline amid his desire to pursue a fresh challenge. The Poland international has found most of his success in the German Bundesliga but he is now prepared to test himself in a new league as he enters the latter stages of his professional career. According to SportBild, the 29-year-old has been touted for a potential move to Stamford Bridge with Sarri expected to rebuild the club’s attack during the summer transfer window. It is added that the Pole’s arrival could trigger the departure of Alvaro Morata, who struggled to impose himself during his maiden campaign in the Premier League. Germany international Mesut Ozil has confirmed that he has penned a fresh three-year extension with Premier League side Arsenal. The World Cup winner ended months of speculation as he put pen-to-paper on a new deal until the summer of 2021. 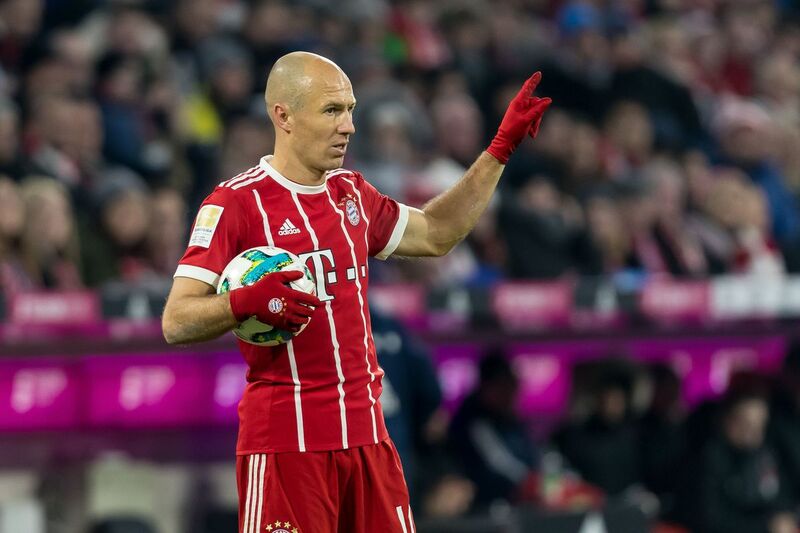 Dutch footballer Arjen Robben has admitted that his Bayern Munich career is coming to a close as he weighs up a move to a lucrative league outside of Europe. The former Netherlands international has enjoyed a trophy-laden career with the Bavarian giants, lifting six Bundesliga titles, four DFB-Pokals, and the prestigious Champions League in 2013, where he bagged a late winner. Bayern Munich will be without the services of goalkeeper Manuel Neuer until January after he underwent a surgery on his broken left foot. The German international sustained an injury to the same foot in April, and he has a recurrence in training on Monday. As a result, the World Cup winner is expected to be sidelined until the turn of the year, and this will see Bayern utilise the services of backup goalkeeper Sven Ulreich. Club chairman Karl-Heinz Rummenigge confirmed the news via BBC Sport, he said: "Manuel Neuer has sustained another injury and we're incredibly sorry for him.The operation went perfectly, which is the most important thing for now. We are now looking to the future. Manuel will be back to his previous best and available in January." Even though Carlo Ancelotti won the Bundesliga and the DFL-Supercup during his debut season at the helm of Bayern Munich as well as reaching the quarter-finals of the UEFA Champions League, the highly-rated manager could only last 1 season in charge of the German club as he was sacked on September 28 of 2017 as Ancelotti spent a little over 1 year in charge. Whilst it might come as no shock to fans who have been watching their recent dou performances on socagol, for such a highly-praised tactician and experienced manager who has won just about every top piece of silverware in the world of football, it was fairly surprising to see him being sacked in what was a fairly short period of time. 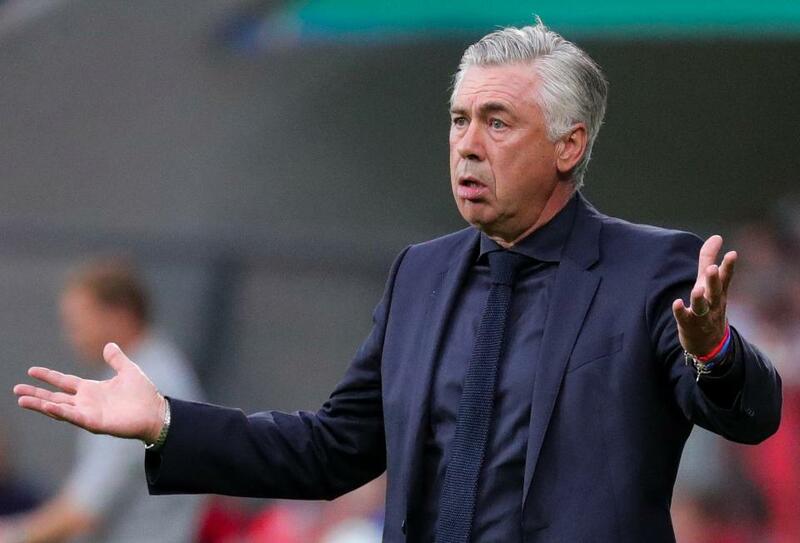 One of the main reasons of why it’s believed that Carlo Ancelotti suffered the fate of being sacked was due to Bayern Munich losing against Paris Saint-Germain in the 2nd group stages match of the UEFA Champions League, which was one of the most watched games on https://www.fussballlivestream.tv. Bayern Munich manager Carlo Ancelotti has admitted that there won't be further additions to the squad despite their dismal pre-season to date. The German champions lost to Liverpool by a comfortable 3-0 scoreline in Audi Cup, and the Italian admits that team need to change their attitude and spirit ahead of the new Bundesliga season. Sadio Mane opened the scoring as early as the seventh following a lapse from Bayern's summer signing CorentinTolisso. Mohamed Salah made it 2-0 for the Reds in the first period before Daniel Sturridge completed the rout with a third goal in the 83rd minute after which he was subbed off with fatigue. Bayern Munich head coach Carlo Ancelotti has dismissed the claims of Robert Lewandowski’s agent Maik Barthel that the club did not do enough to support the striker in his golden boot award chase, whilst also heading off trouble from Joshua Kimmich, who is also looking for assurances that he remains a key player for the club ahead of the 2017/18 season. Phillip Lahm got the pleasure of leaving the international scene with a World Cup trophy. He retired after Germany’s triumph in Brazil 3 years ago – ending the season with Bayern falling to Madrid in the quarter final of this season’s Champions League – on the back of 3 consecutive semi-final exits. 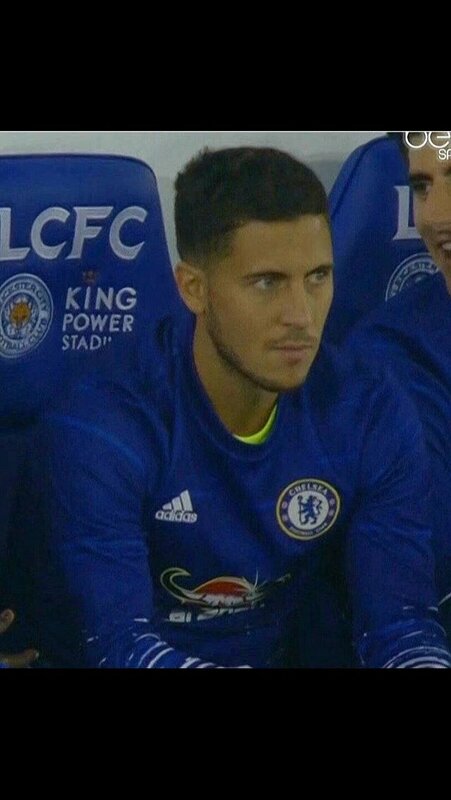 This must have dampened the euphoria during his exit and perhaps denied him the reality of how he pictured the end of his club career. Carlo Ancelotti has claimed that the refereeing in the Champions League quarter-final against Real Madrid was not up to the mark. The Italian was clearly not happy with the way his team were knocked out of the competition. Even though Bayern Munich suffered a heavy 6-3 defeat against the Spanish team, Ancelotti felt that at least two of the goals could have been disallowed by the referee. The club had produced an incredible performance in the second leg at the Santiago Bernabeu to overturn a 2-1 deficit. A penalty from Robert Lewandowski and a Sergio Ramos own goal helped overcome the solitary goal from Ronaldo in the first half. Do you support Bayern Munich? Do you want to write about everything thats going on at the Allianz Arena, and give other fans the inside track on the players, the team and the results?